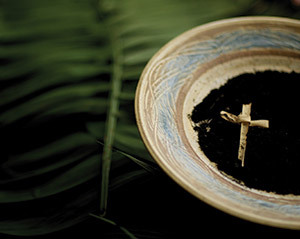 If you received the Lent or Advent devotional last year, nothing further is required. New this year, the Seminary's Advent and Lent Devotionals will be available through a free app for your Android or Apple device. Visit the Google Play Store or iTunes Store and search for "Devotions - Advent & Lent" or follow these link from your mobile device: https://play.google.com/store/apps/details?id=edu.pts.devotions (Android) or https://itunes.apple.com/us/app/devotions-advent-lent/id945697533?ls=1&mt=8 (Apple).